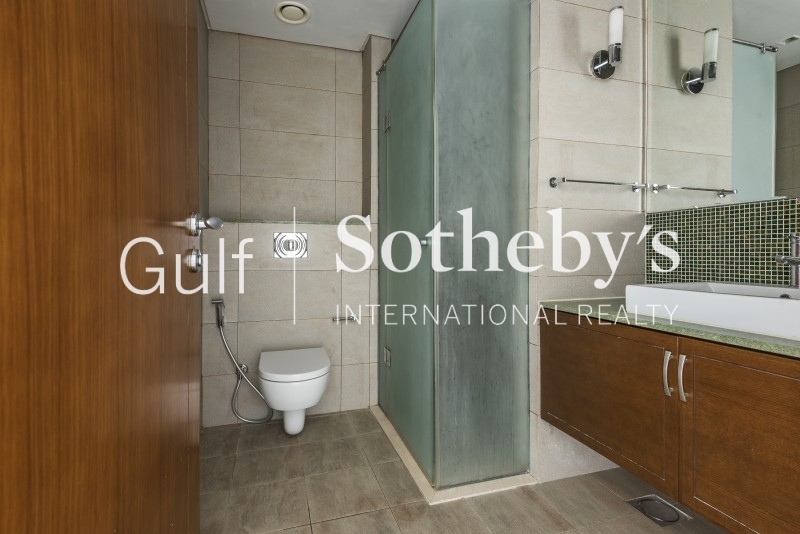 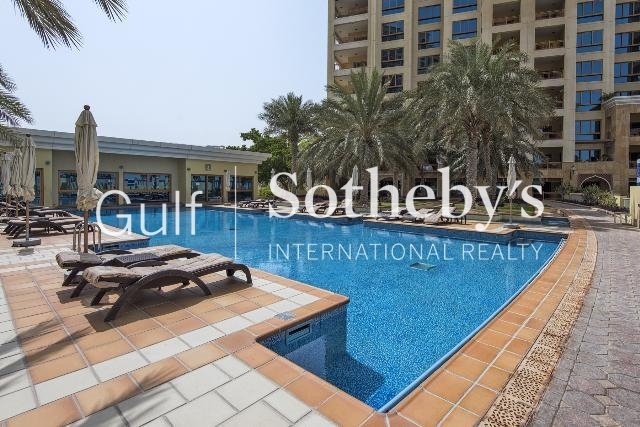 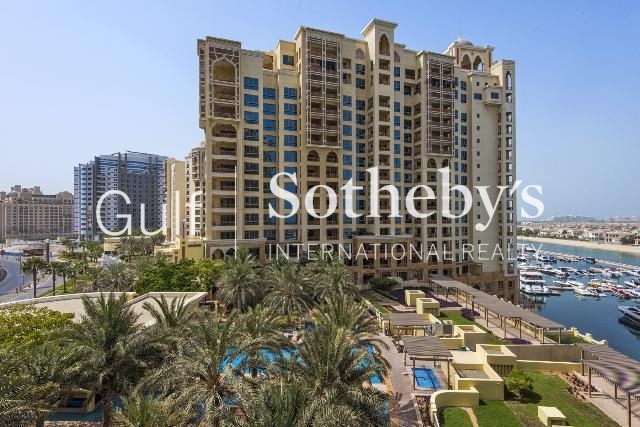 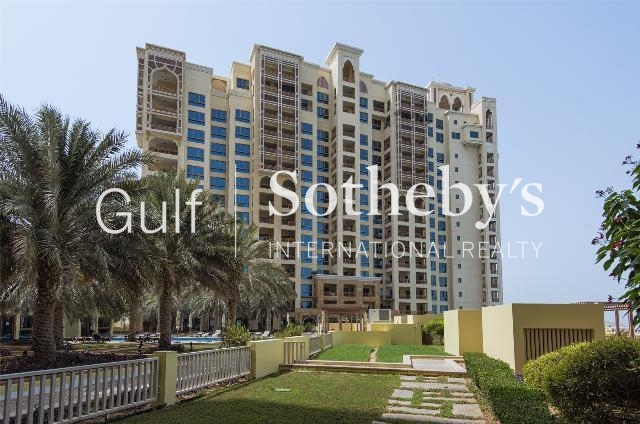 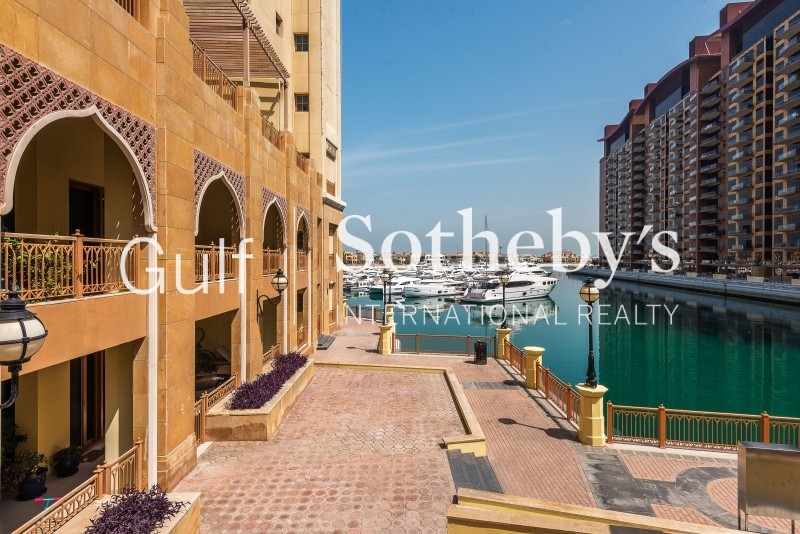 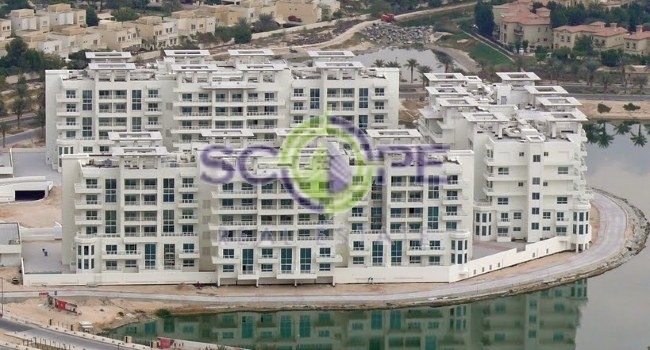 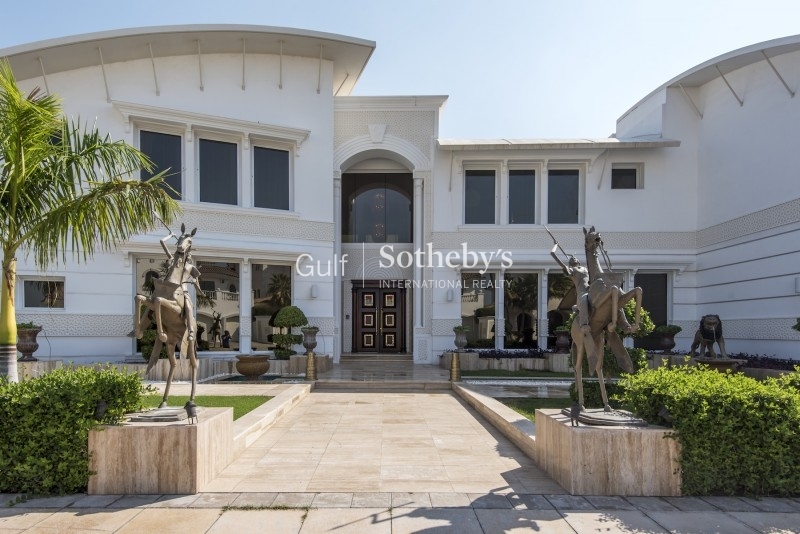 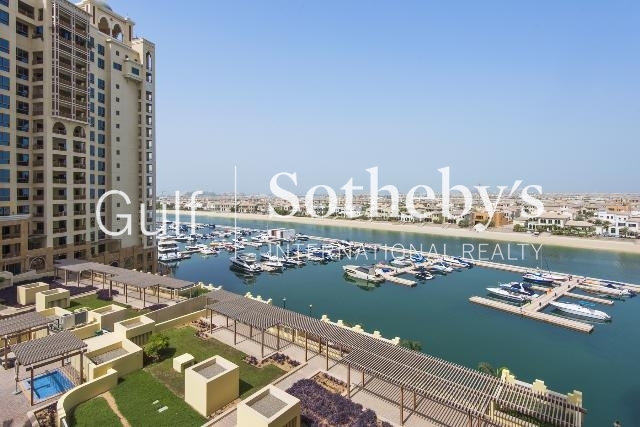 gulf Sothebys International Realty Is Pleased To Offer You This Well-Presented Three Bedroom Plus Maid Apartment Situated On A Low Floor In Marina Residence Building 3. 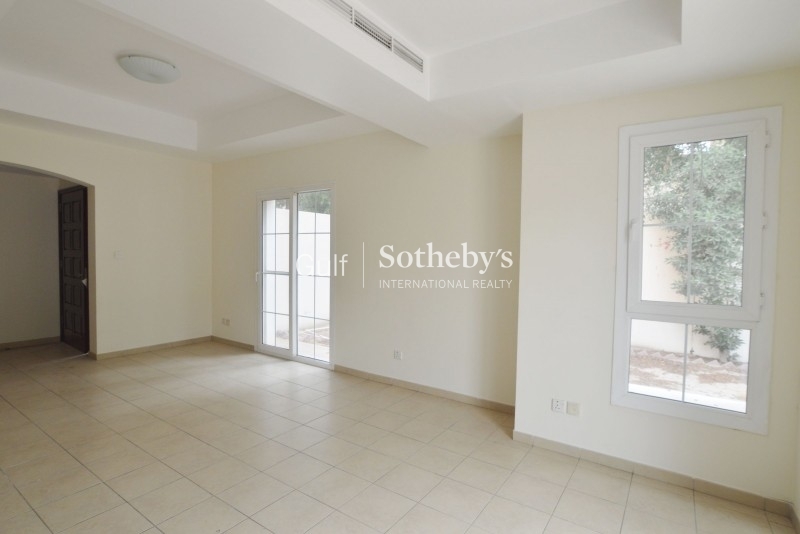 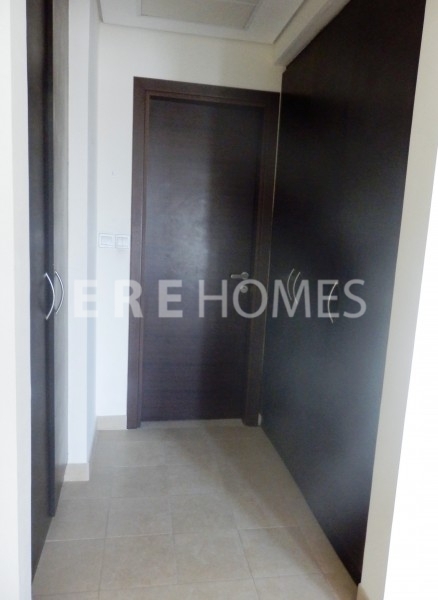 The Spacious B Type Is Available Furnished Or Unfurnished. 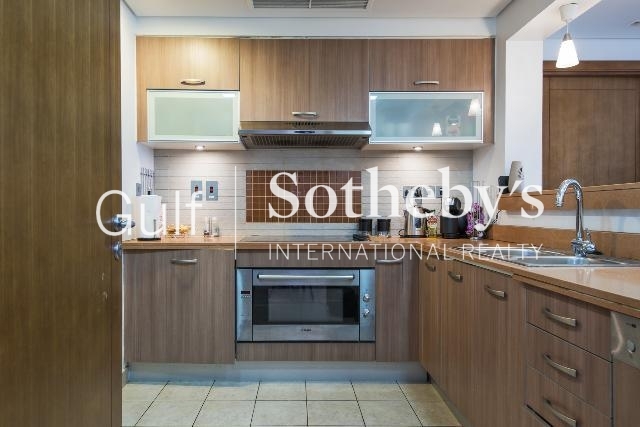 The Apartment Has Been Well Cared For By The Current Owner And Comprises Of A Modern Fitted Kitchen Equipped With Appliances, Finished With Marble Worktops And Overlooking The Large Living/dining Room. 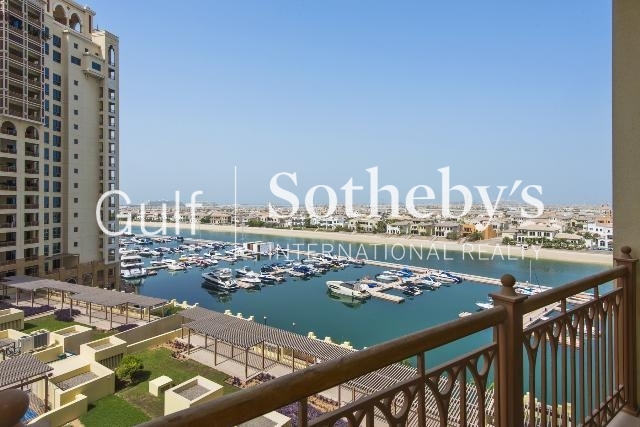 The Living Area Provides Access To The Spacious Terrace With Ample Of Space For Outdoor Furniture. 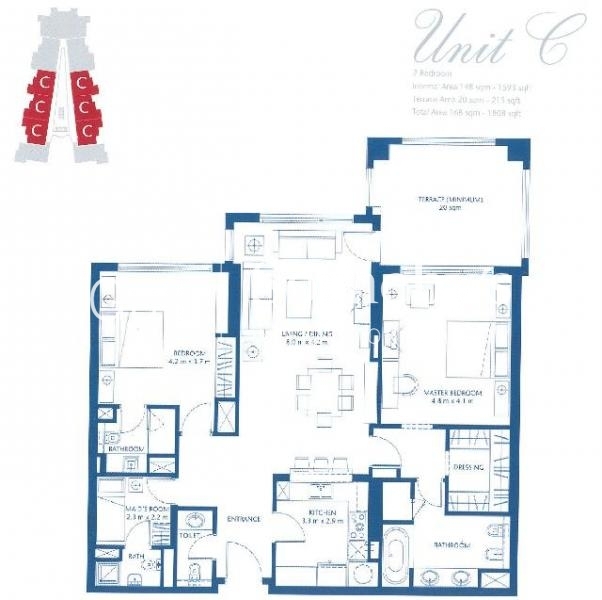 There Are Three Bedrooms In Total, The Master With Dressing Room And Bathroom, Second Room Includes Built In Wardrobes And En-Suite And The Third Room Has A Bathroom Across The Hall. 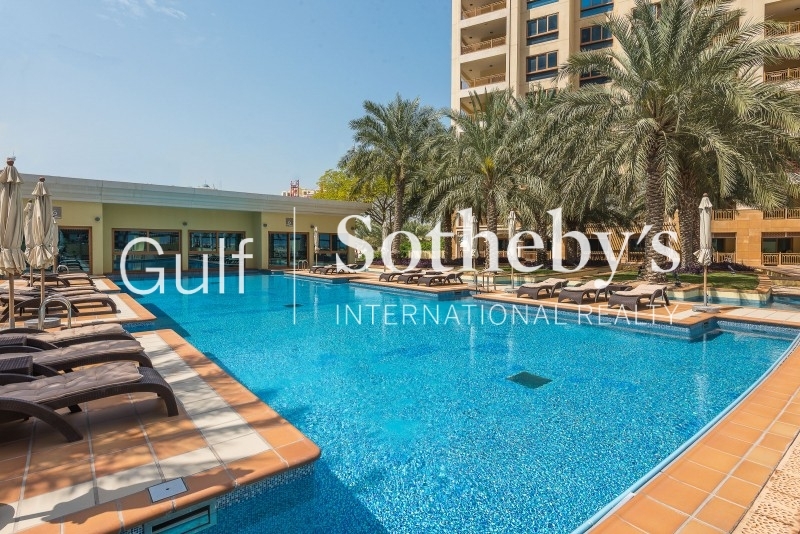 Further Benefits Include Maids Room, Guest Washroom, Allocated Parking Space And Access To The Buildings High Standard Facilities And Promenade Walk. 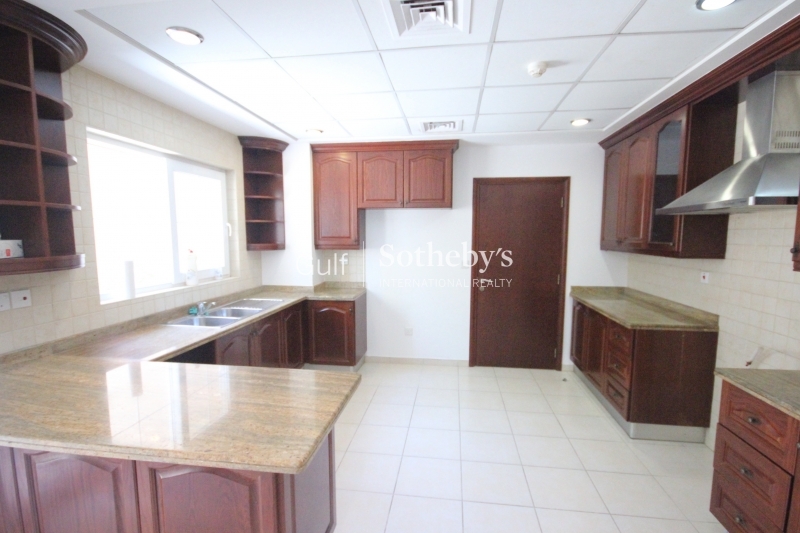 Photos Of Furniture Can Be Provided On Request.